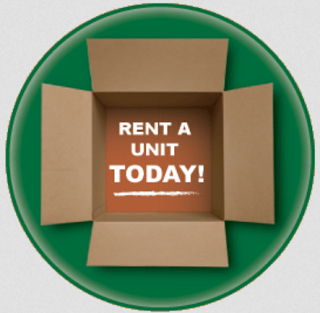 You will never come across units that offer the exact services at the same prices. The services will vary depending upon the security measures, hygiene and sanitation, climate-control, customer service, availability of space, transportation services, and packing materials. Thus, you will have to choose the one that suits your needs and requirements the best. Get the quotes from a minimum of three companies to make sure you are getting the right deal. Don’t go for something just because it is cheaper. Some facilities may sign you on a lower rate only to raise the rent sometime later. Get your pros and cons sorted before you make up your mind to rent. Ask the managers and supervisors all your doubts so that you know exactly what you are getting into. The constant changes in temperature and humidity are the main reason when it comes to spoilt goods like antiques, paintings, wooden furniture, fabrics, etc. Thus, it would be better if you could protect your items from the extreme temperature changes that are rampant in Kuwait. As a result, you have the option of choosing air conditioned storages or go for warm ones depending upon your needs and requirements. 4. Does the storage company offer insurance? 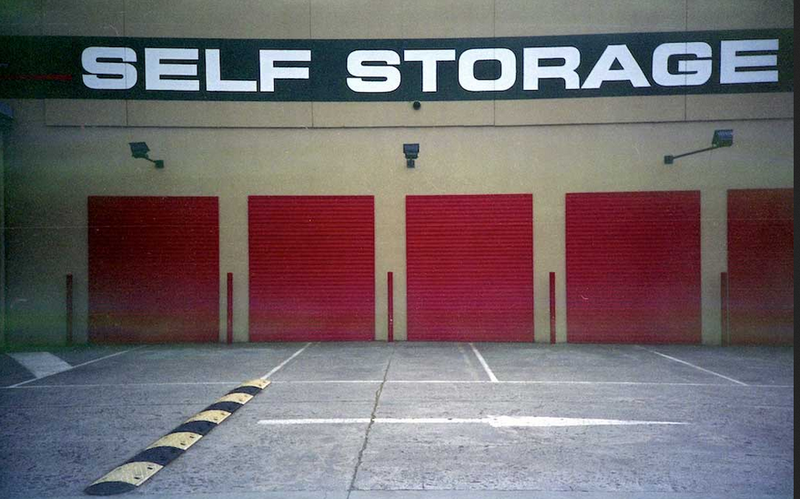 Storage facilities may or may not provide you with insurance. If you are thinking of storing valuables, it will be a better idea to insure the goods just in case your goods get damaged. You could ask your agent to do so, or you could pay an additional amount to the managers of the unit to get them covered.